Minimates have become quite popular in the Warshaw house, such that we bought our youngest son a tackle box to store his large—and growing—collection. 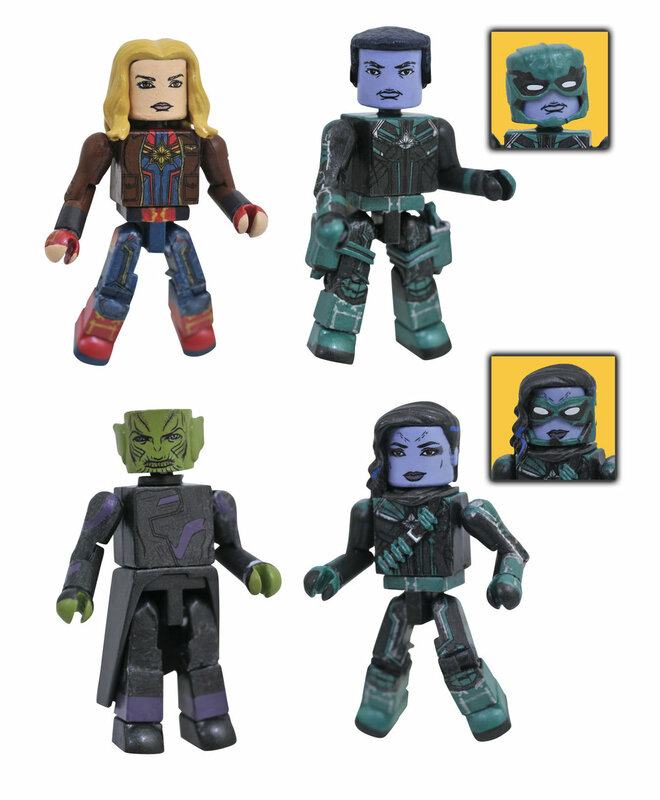 Captain Marvel Soars Into Walgreens Stores with New Minimates! Jan 18 Diamond Select’s Shazam Gallery now on sale—plus, Aquaman movie vinimates!